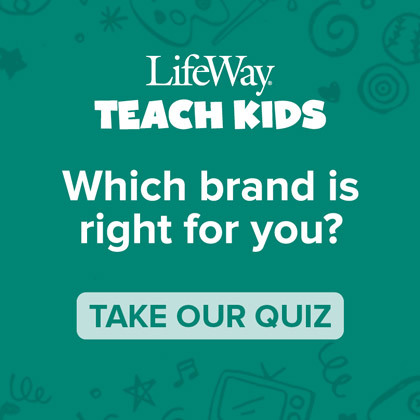 The following is a post by William Summey–Publishing Team Leader at LifeWay Kids who has his hand on ParentLife magazine, FLYTE curriculum for preteens, and Worship KidStyle, among others– as part of the Family Ministry Blog Tour. A dear family in our church was hurting. The patriarch of the family had suffered a heart attack and, after a short time of improvement, took a turn for the worse. I felt led to go to the hospital. When I arrived, I learned that they had just taken the beloved family member off life support. Most of the family had gathered around him in ICU along with our pastor. Within minutes of my arrival, word came that he had died. God had timed my arrival for this moment. All of the adults wanted to go be with the family. I was the only non-family member left in the waiting room and was able to sit with some of the grandchildren. After a few minutes, the grandchildren were retrieved as well, and I was left to watch the laptops, purses, backpacks, and gaming systems. My friend later remarked to me how God had brought me there to keep watch over the grandchildren and all their valuables – and that my presence had brought comfort. 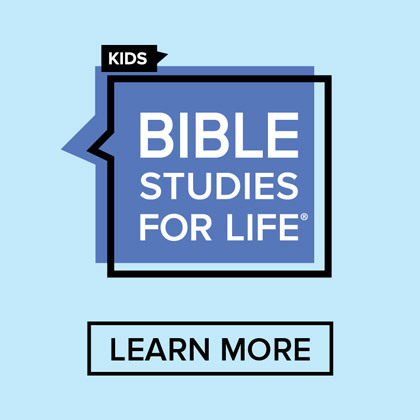 Family ministry meets families at major life stages and events. There are many big life events for the new and growing family: pregnancy, the birth of each child, starting school, and so on. But sometimes those major events are difficult things: the death of a loved one, unemployment, marriage struggles, and parenting issues. These times are major intersections between real life and family ministry. 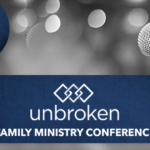 Family ministry recognizes each family as unique and addresses its needs appropriately. I remember how many friends were having their first child at the same time we did. Each family struggled with questions about how best to raise their kids and adjust to family life. Each family took these questions seriously, feeling the responsibility of the new precious life entrusted to them and could use the listening ear and seasoned advice of a family advocate. Each family had to answer based on their own unique children and family dynamics. 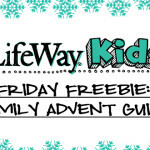 Family ministry helps parents through key questions without dictating a one-size-fits-all solution. 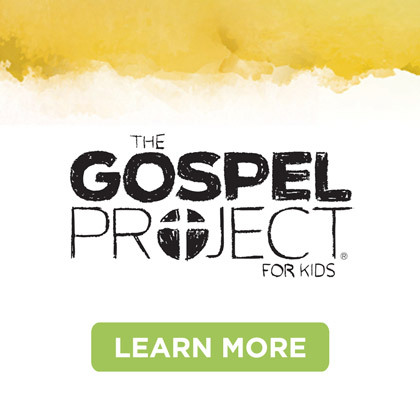 Family ministry champions children. Parents also need a prophetic voice in today’s culture. 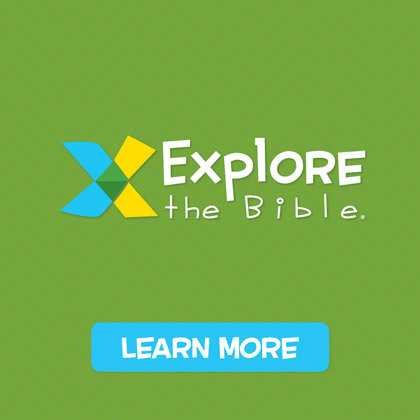 Parents desire tools to interpret how best to thrive in today’s culture, including how to talk to their kids about what can be difficult conversations: whether it is “the talk” or guiding kids how to become a Christian. Family ministry breaks down the silos and divisions our bureaucracy creates. 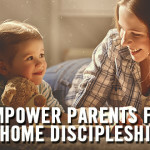 Good family ministry in the church breaks down the walls that can be created across adult, children, and youth ministry divisions and does what is best for the family. Assigning family ministry to any one segment of the church is a mistake. Family ministry should strive for a holistic approach that best meets family needs. Family ministry is flexible and adaptable. In other words, it is not afraid to watch purses and laptops when needed! Meet families where they are. Sometimes this means not taking life too seriously and providing a good laugh. Other times it means going with parents through difficult times. For the family minister, it means being available to the needs of families no matter how unexpected the circumstances. 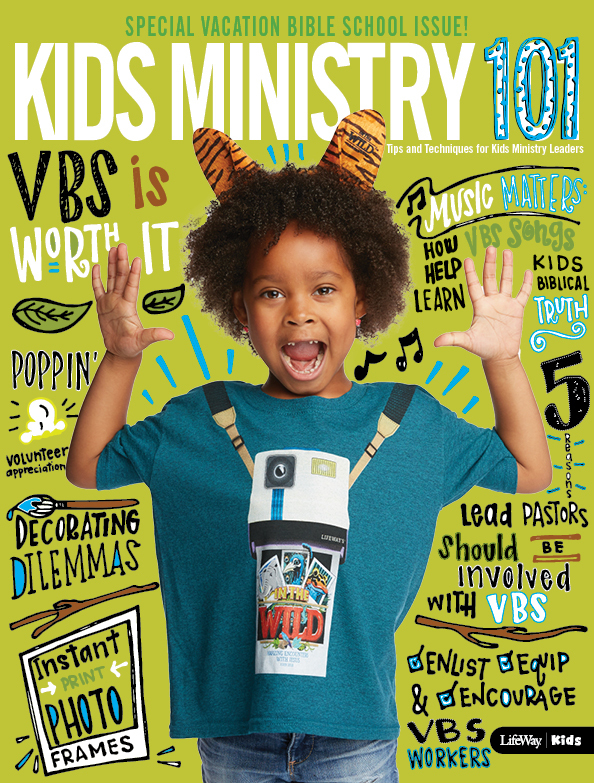 Today on the VBS blog, "Paint my foot blue?!" A VBS Craft Takes Flight!